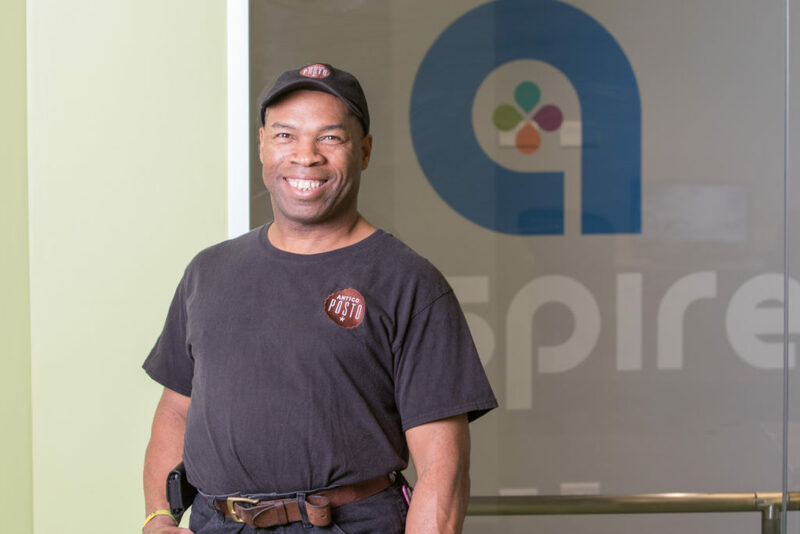 With our bold and enterprising initiatives, Aspire is making our communities better by redefining what is possible for people with disabilities. Aspire looks to the community to join us in creating a society that welcomes and celebrates people of all abilities. That means embarking on bold and inspiring initiatives that promote inclusion and result in productive and rewarding partnerships. Forming a partnership with Aspire is ideal for those companies who wish to acknowledge the full potential of persons with disabilities, cultivate a culture of acceptance and reap the benefit. Aspire CoffeeWorks is a dynamic social enterprise between Aspire and Metropolis Coffee. Since 2009, adults on Aspire’s CoffeeWorks team have been working side-by-side with Metropolis employees to roast, package and ship flavorful and memorable coffee. 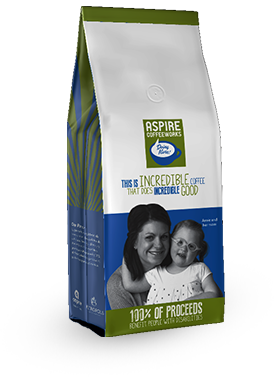 Plus, 100% of CoffeeWorks’ net proceeds go back to Aspire’s life-changing services and programs. Good things are brewing with Aspire CoffeeWorks. Get some today.